Aging can be difficult, especially when symptoms of menopause take over. Bio-identical hormones can be a positive treatment option when hormones like estrogen are lacking or out of balance in the body. 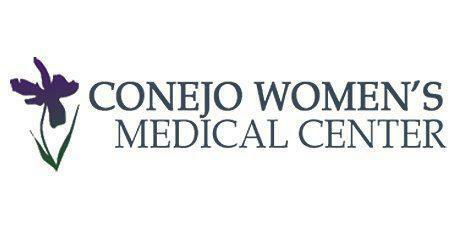 Women can visit Dr. Karie McMurray at Conejo Women’s Medical Center, located in Westlake Village, Thousand Oaks, California in the Conejo Valley area, for bioidentical hormone replacement. The decision to take hormones requires consideration of all the risks and benefits involved for everyone. When Dr. McMurray prescribes bio-identical hormones, she recommends the lowest dose possible to relieve her patient’s symptoms. Lab tests are also performed as needed to customize the treatment. Dr. McMurray will decide if hormone therapy is a good treatment option for you after she learns about your individual symptoms and health risks, and the best way for her to get that information is through a face-to-face conversation. For example, if she discovers that a patient has had a history of breast cancer or cardiovascular disease, she won’t prescribe bio-identical hormones. However, she never recommends it for disease prevention. The only exception to that rule is when she’s addressing women under age 60 with a substantially increased risk of bone fractures. Patients who have questions about hormone-replacement therapy are always welcome to contact the office or stop by to learn more from Dr. McMurray.